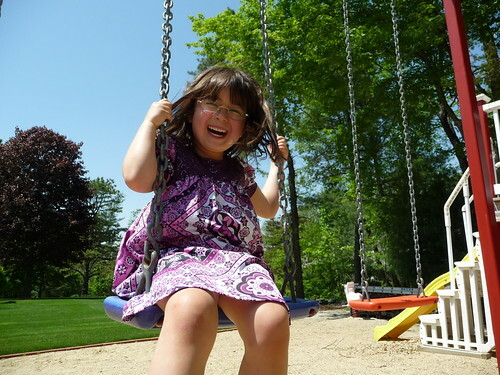 I was photographing Dova on the swing using wide angle, which makes her feet look huge! Woah! That was way too close, she almost kicked my camera! 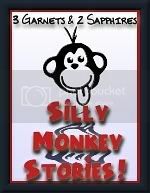 *No cameras were harmed in the production of this Silly Monkey Story.